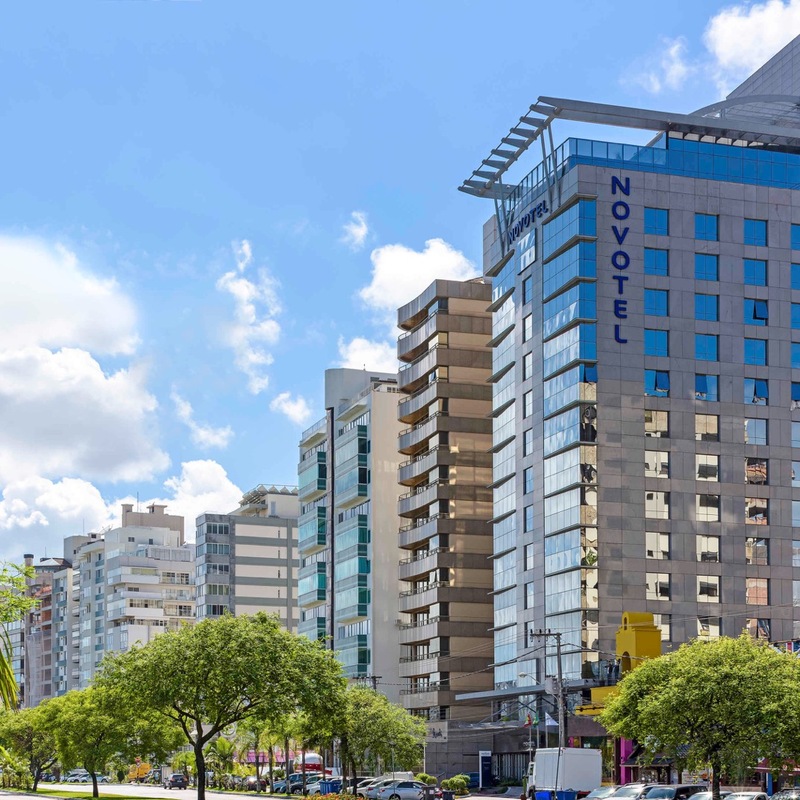 How to get there: Sofitel Florianopolis is 15km (20 min) from Florianopolis Hercilio Luz International Airport. Transfers can be organized for BRL50 per person, each way. Please contact CustomerService@TabletHotels.com for assistance with airport transfers.